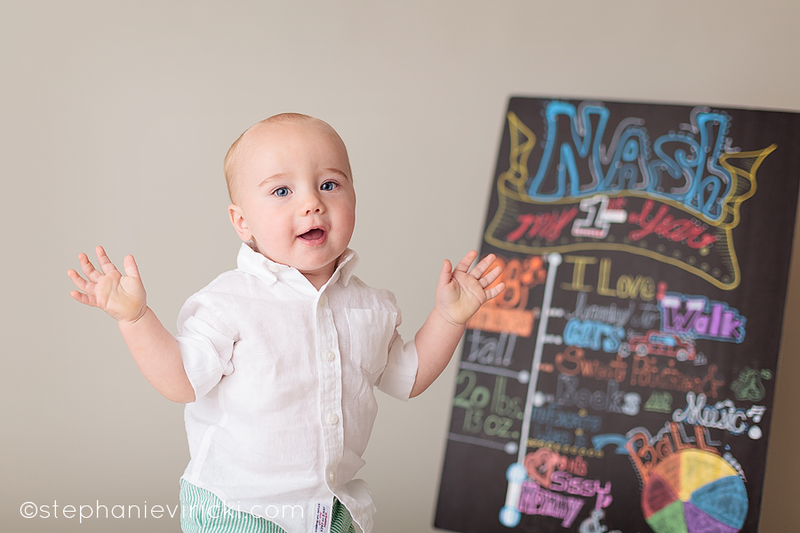 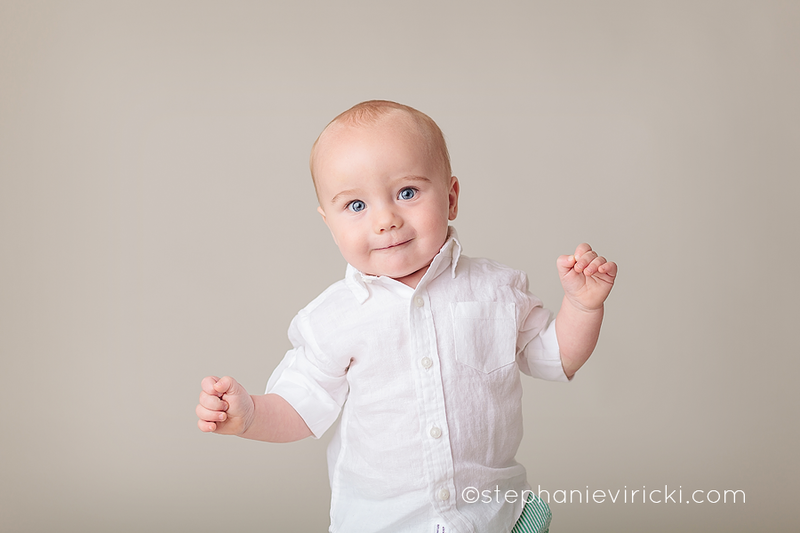 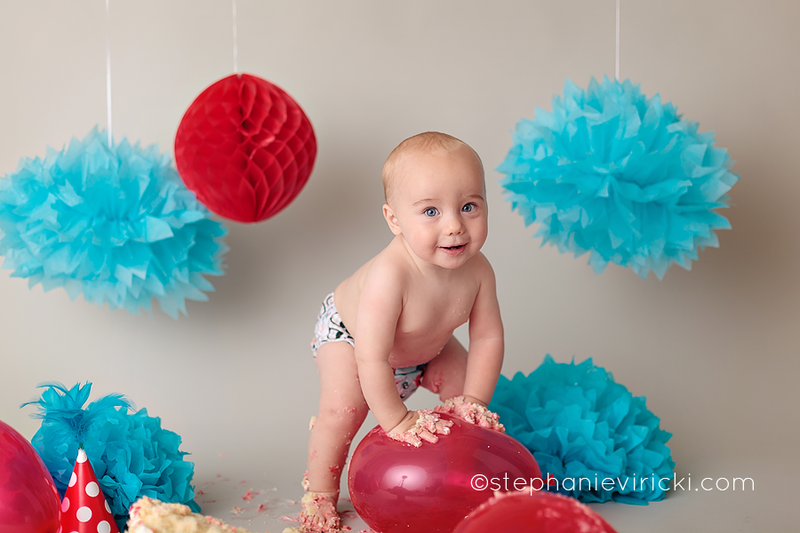 This handsome guy is always so happy when I see him and he sure didn't disappoint for his one year session. 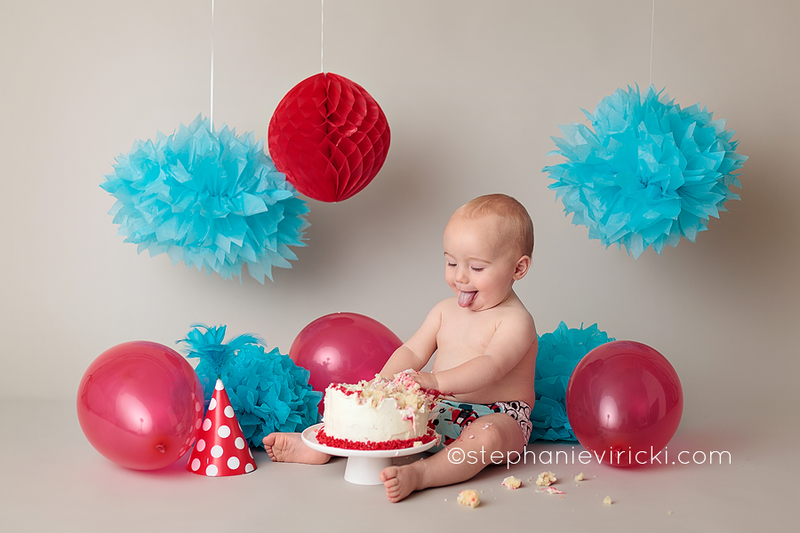 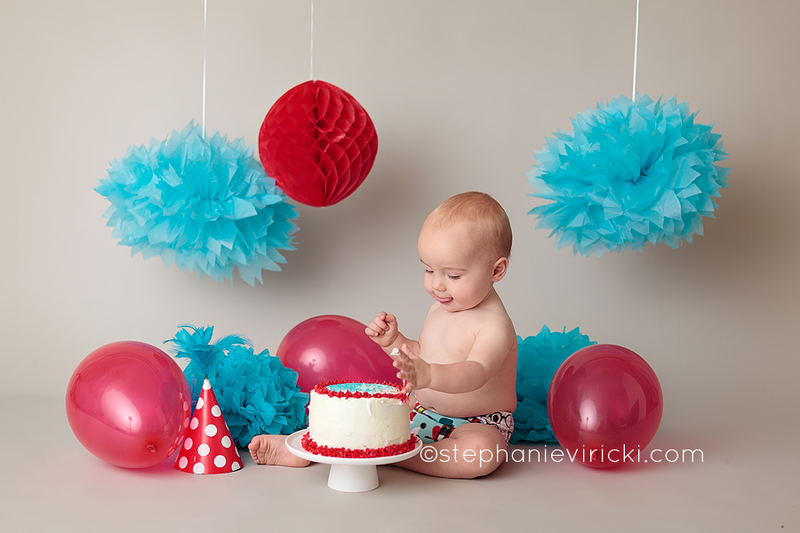 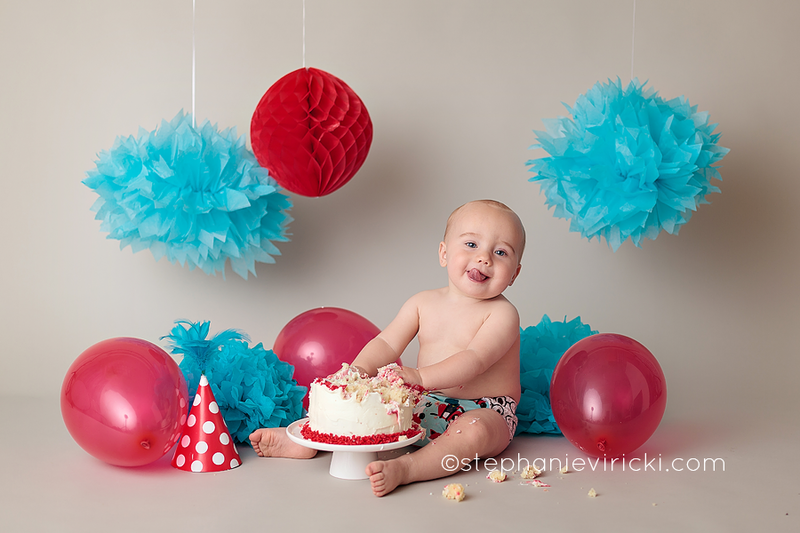 Even though he had no interest in eating his cake at all, he LOVED playing in it. 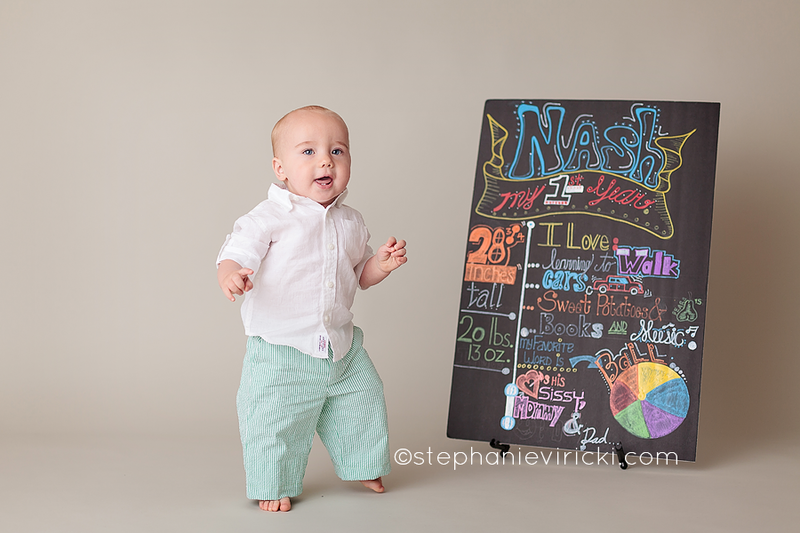 So sad to see Nash graduating his baby plan. 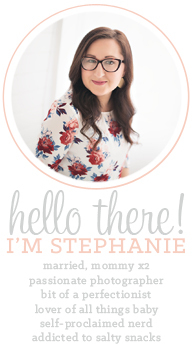 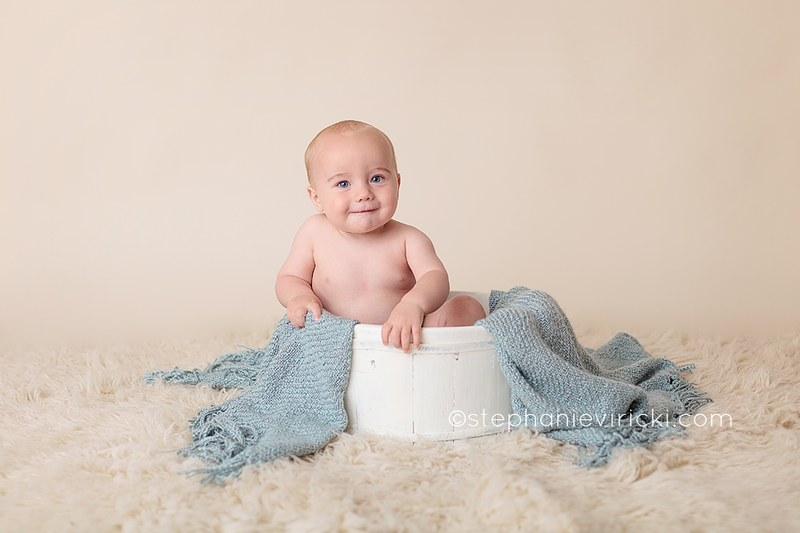 See his newborn session HERE!